Before you guide us to your room, you can choose your favorite Yukata. We are preparing various kinds, so please choose while having fun. Check in is at 14:00 and check out is at 10:00. Dinner time is from 18:00 to 21:00, breakfast time is from 7:30 to 9:00. You can use all the fixtures in your room for free. In addition, there is nothing to keep refrigerators free to use by customers. Please use the entrance vending machines or ask the front desk. 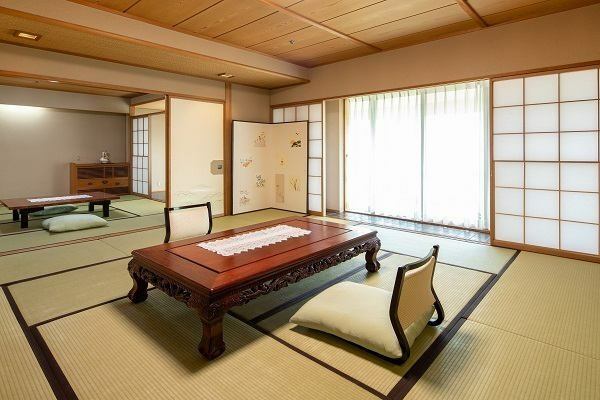 It is a bright Japanese style room where the Japanese people settle down most, featuring the tatami fragrance. Relax and unwind in a spacious space. Recommended for important hostess and important friends! 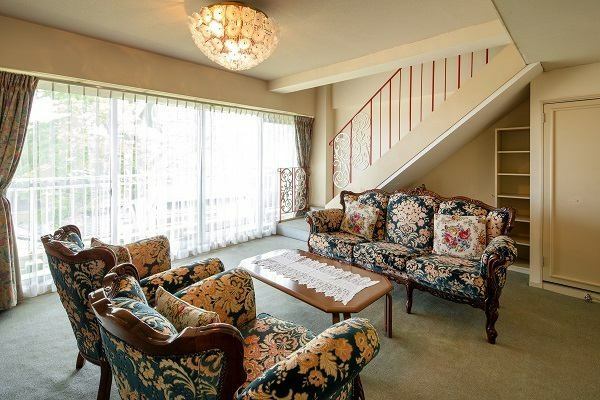 Please relax in the room of the sofa and the Japanese style room. 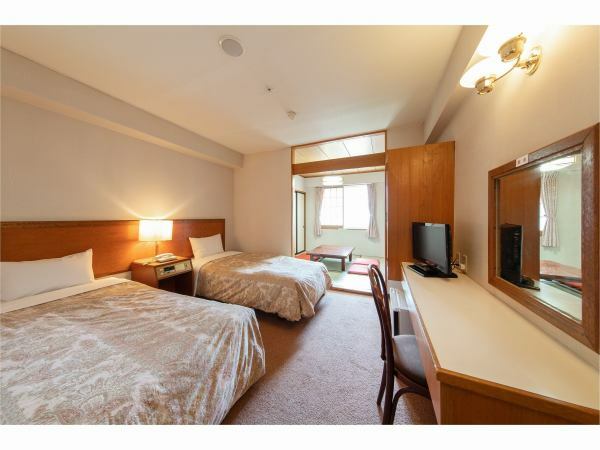 Room with Japanese-style room and Western-style room. It is very popular for use by family. This SA-type is a premium room with 1 room in 2 rooms. 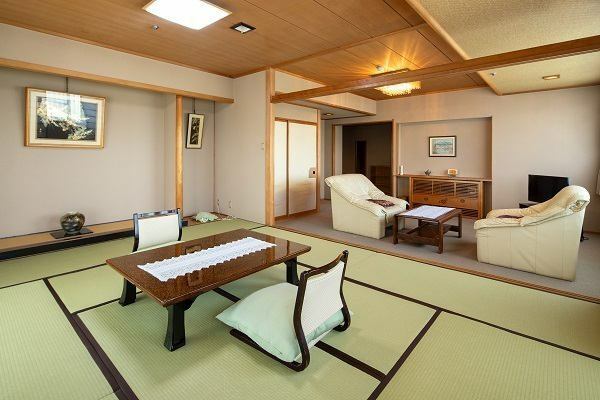 The salon room with the sofa and the Japanese style room are paired with the corridor sandwiched. 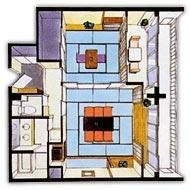 It is a room layout tailored to your needs. 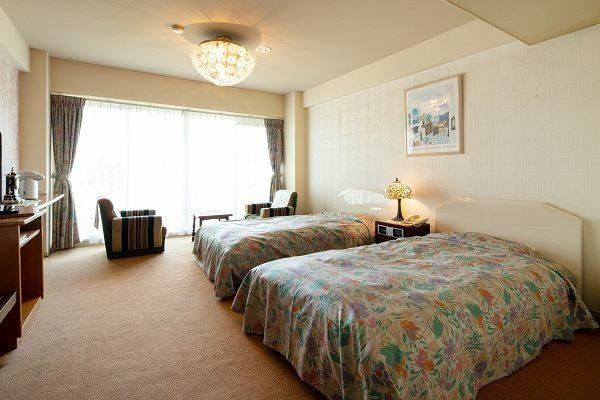 Akakura hotel there is a "premium room for you" premium room. This "RA-type" is one of them. 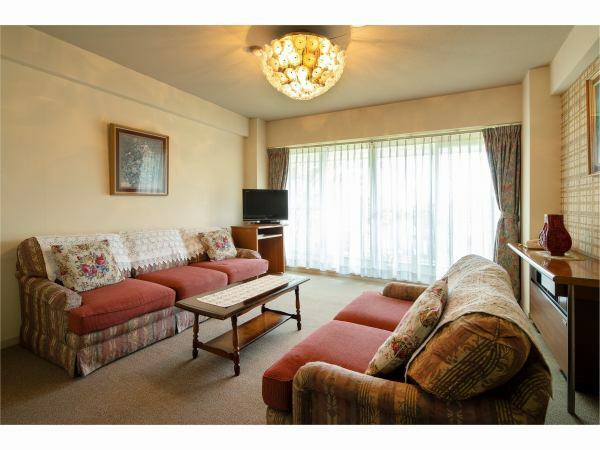 There is a Japanese style room opposite the lobby room where you can relax on the sofa. The use of families is also popular here, but especially popular among young people. A space of relaxation that you can take a rest on two types. 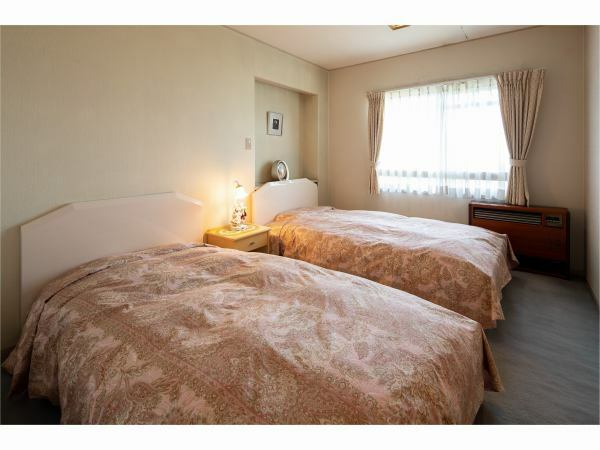 There is a twin type and a family type with 8 square meters of Japanese-style room in the twin room. Akakura hotel Main building the passage in this facility is connected with the Akakura hotel Main building, you can come and go freely. Please use the hot spring facilities of the main building freely. Please understand that it may not be along. If your room is hot, please open the window and use the fan.